You purchased video files from iTunes Store, or iTunes movies rentals, they are all DRM-Protected. If you don't remove iTunes DRM Protection, it's impossible to play them on any Apple incompatible devices, like Zune, Creative Zen, PSP, mobile Phone, etc. This turns out really bad if you want to buy a new mp3 player which is not manufactured by Apple. To remove the iTunes DRM, you need an DRM Removal tool to help you. 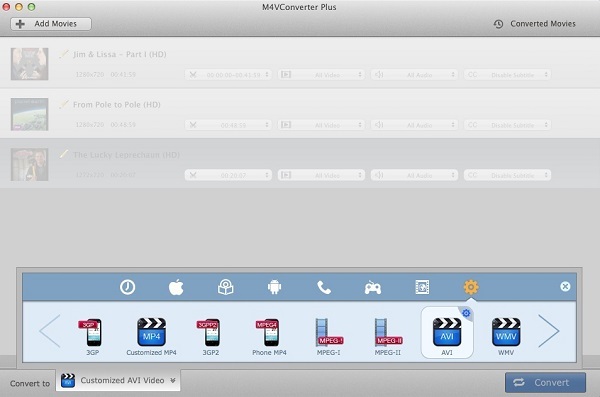 M4V Converter Plus is an good choice. With this DRM Removal software, you can remove DRM from iTunes M4V movies and music videos and save as MP4, unprotected M4V for iPod, PSP or MP4 player, etc. Works perfect. 1. 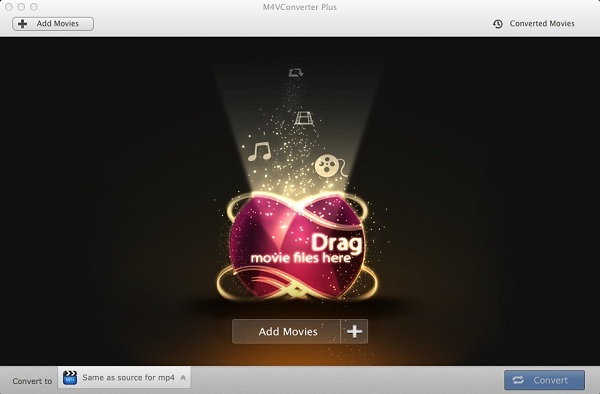 Download, install and run the iTunes M4V DRM Removal software. The user-interface is distinct. And click the "Add Movies" button to import the iTunes videos to the software, The software can default open the iTunes playlist. In the "Convert to" drop-down list, there are kinds of output formats for your choice, you can select the suitable one to meet your need. 2. 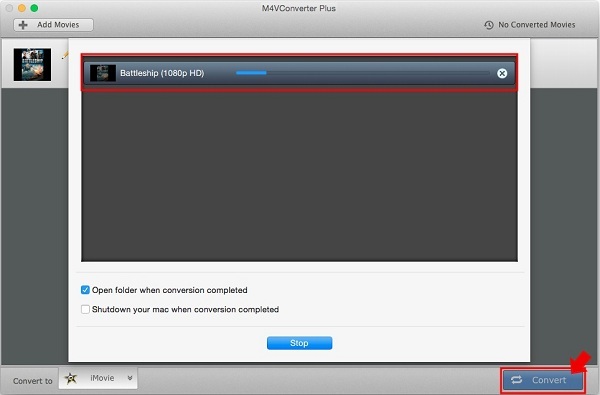 Click the menu "Control->Start Converting". 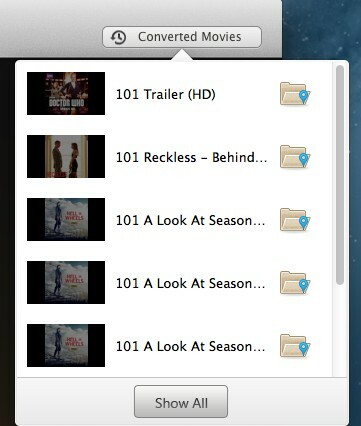 After converting, click "Converted Movies" button. You can find your all output finished files, then you can play them in any available player, and copy them into iPod, iPhone, mobile Phone and so on.